Elinor Dashwood has a lot of good Sense. 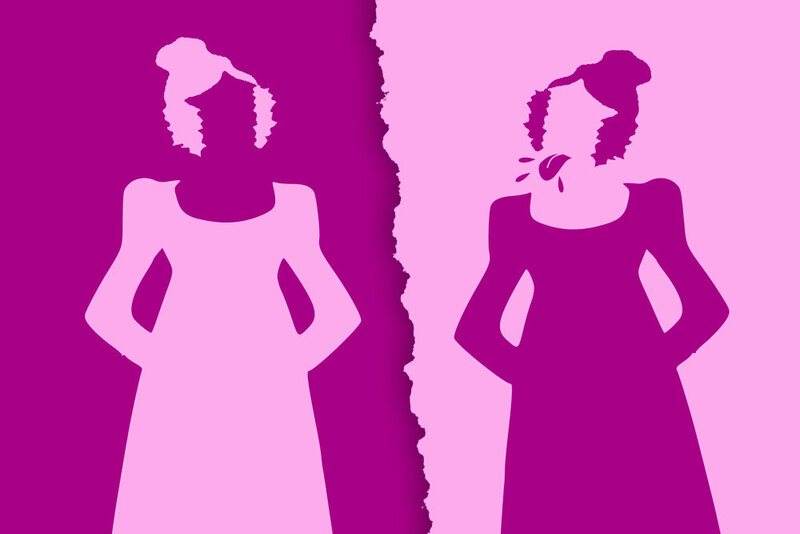 Her sister Marianne Dashwood has an excess of Sensibility. Together they make a snappy title for Jane Austen’s classic novel of scandals, scoundrels and severely sprained ankles. This funny, fast-paced and faithful new adaptation from the critically-acclaimed Pantaloons Theatre Company features live music, audience interaction, romance and heartbreak. Bring your picnics, chairs and rugs and come and watch the hilarious Pantaloons in action!